Learn about various home remodeling projects and get diy tips from our professional staff. 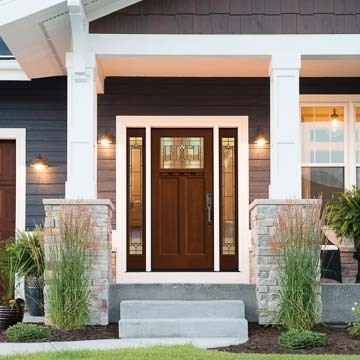 We have also included a great deal of info about subjects like replacement windows, vinyl siding and entry doors to help you understand more about your options and how different products can by used. Your home is what you make of it. 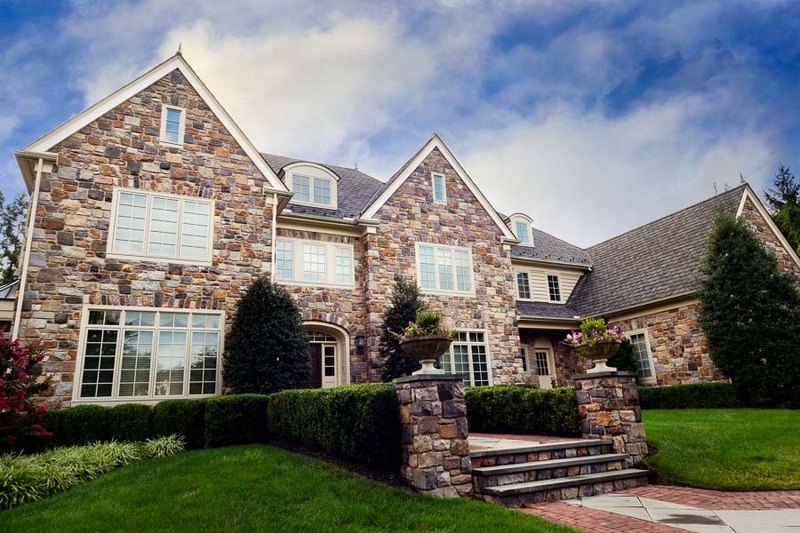 Its curb appeal is based on your efforts and vision and can help you or hurt you when selling your home. Enhancing the curb appeal is not just for those who are putting their houses on the market. If you want to be proud of your home, maintaining and refreshing the exterior of your home should be considered. There are many ways to enhance your curb appeal and different levels to improve the look, as well as the value. Founded in 1994, Chapman Windows, Doors & Siding prides itself on attention to detail and exceptional customer service, and it’s no surprise they have an A+ rating from the Better Business Bureau. They offer a plethora of options to make your home stand out from the rest and provide products that are made to last. 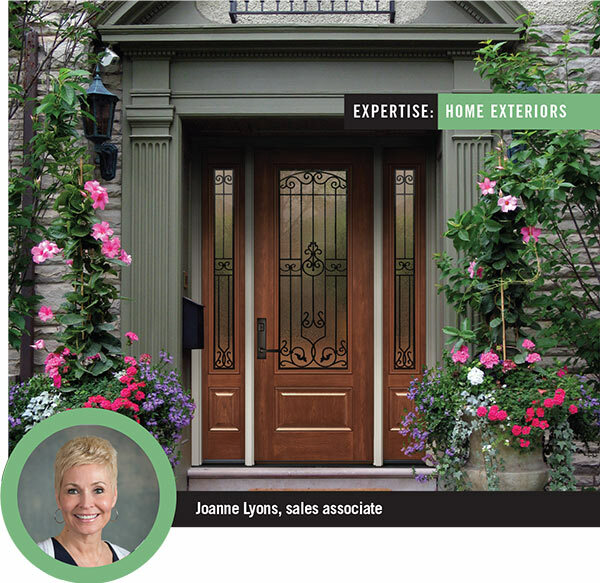 House & Home spoke with sales associate Joanne Lyons, who brings years of manufacturing experience to the company and is passionate about working side by side with customers, giving them products they’ll love for years to come. 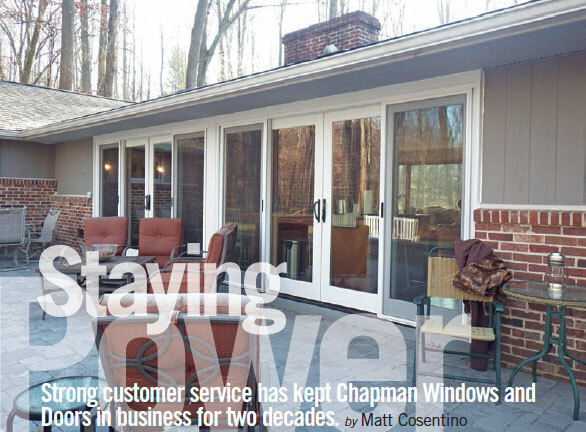 There are many reasons why Chapman Windows and Doors has been in business long enough to celebrate its 20th anniversary this year. The fact that they sell and provide expert installation for the finest and most energy- efficient home remodeling products around is at the top of the list. But just as important is the way they treat their customers like family, which is only fitting considering the company has been owned and operated by the Chapman family since its inception in 1994. If you're looking for a great way to increase the value and beauty of your home while reducing your energy costs, then look no further. We offer and install some of the finest and most energy efficient home remodeling products on the market. 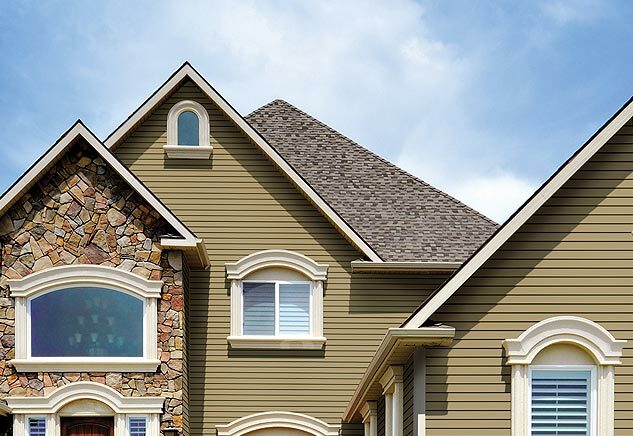 Everything from insulated vinyl replacement windows to insulated siding and entry doors from the leading manufacturers in the industry like Therma Tru Doors, Ideal Vinyl Windows, Norwood Windows, CertainTeed, Pella, Semco and many more. In addition to great products, we also have a great team of professional installers that not only know how to do the work right, but also know how to show courtesy by performing the job in a cleanly manner and by making sure you understand how to use and maintain your investment. We've also made it easier than ever to get what you want through available financing, monthly specials and everyday low prices. So contact us today for more information and a FREE Consultation with one of our specialists. Read our helpful articles about home remodeling so you can make the best decisions on what products to by and how to choose the best contractor to do the work. We have also included some great advice and DIY tips to ensure your project goes smoothly, even if you decide to do it yourself.